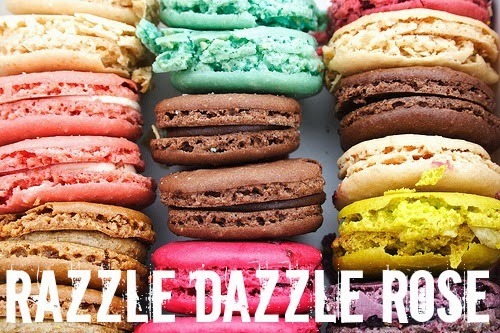 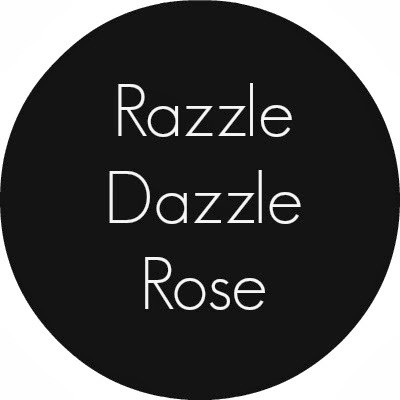 Razzle Dazzle Rose: Hello December! 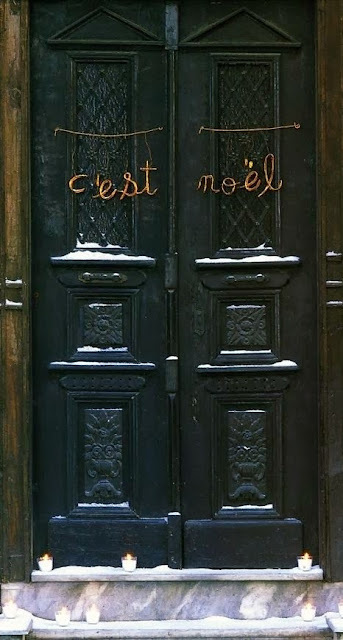 Happy December to all! 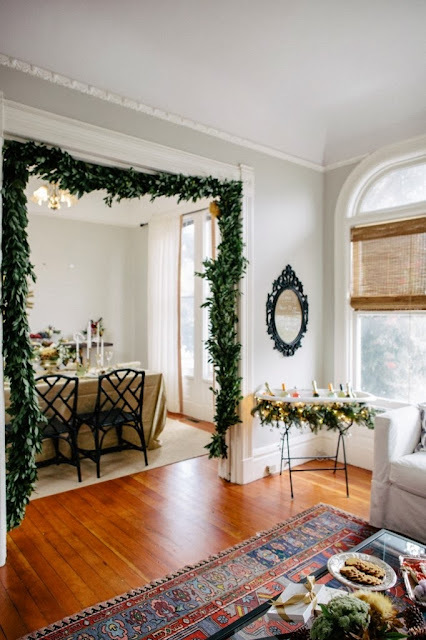 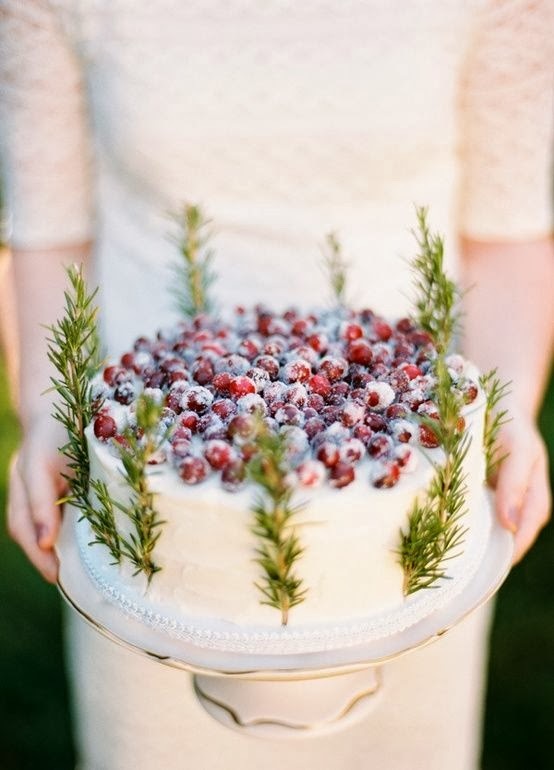 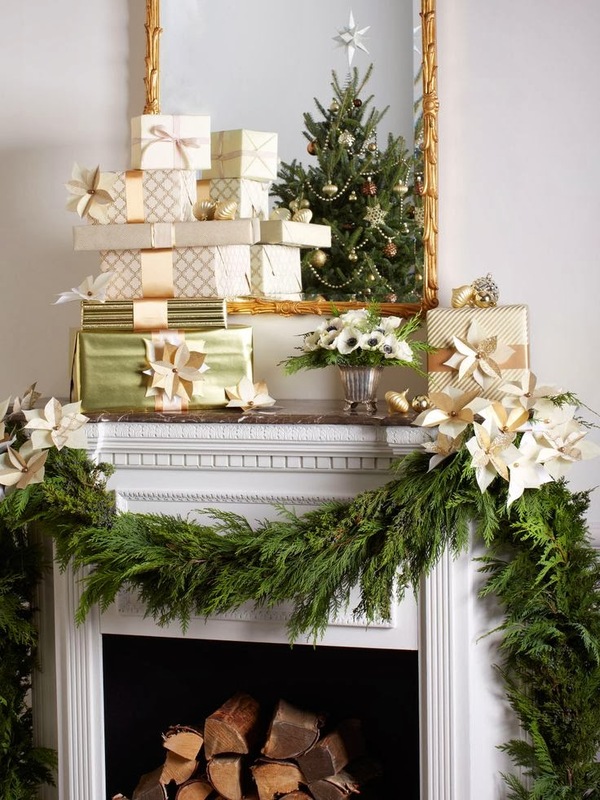 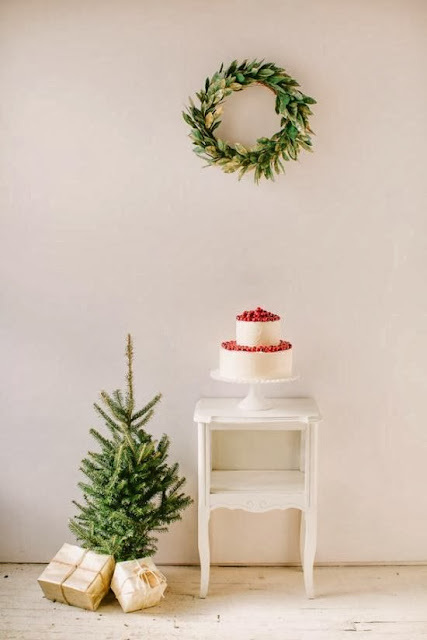 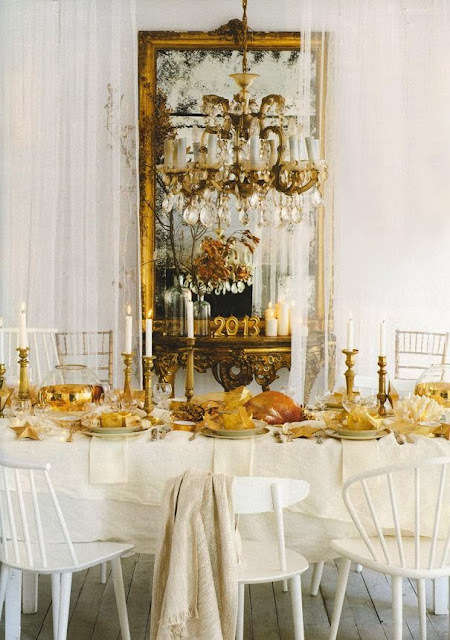 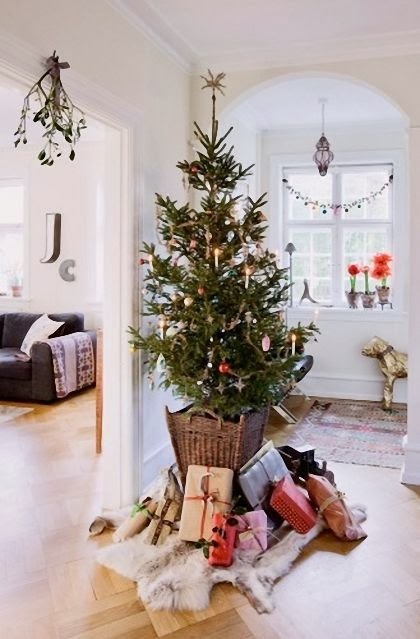 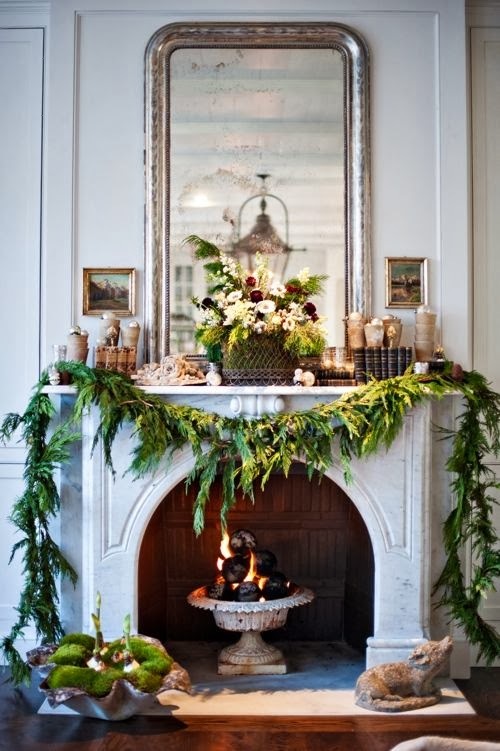 Some decor inspiration for this festive and fabulous month.